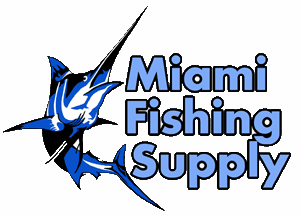 Penn Kite rod and reel set Miami Fishing Supply, complete selection of offshore fishing tackle, marine electronics and boat supplies. 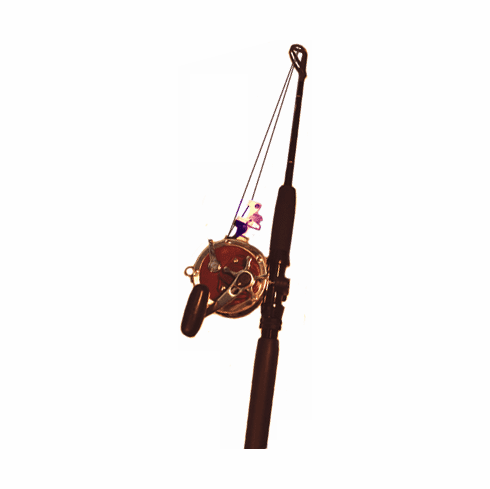 Complete Penn Kite Rod & Reel set. Kit includes a Penn 113 reel filled with Spectron kite line on a Penn Kite rod and two kite release clips and stop swivels. Comes completely assembled and ready to fish.